Modern consumers live from screen to screen. Responsive frameworks accommodate that behavior. The result of a systematic approach is an industry saturated with similar looking sites. More unique experiences can be created by exploring viewport space in innovate ways such as; dimensional movements, contextual scrolling, progressive disclosure and prototyping. 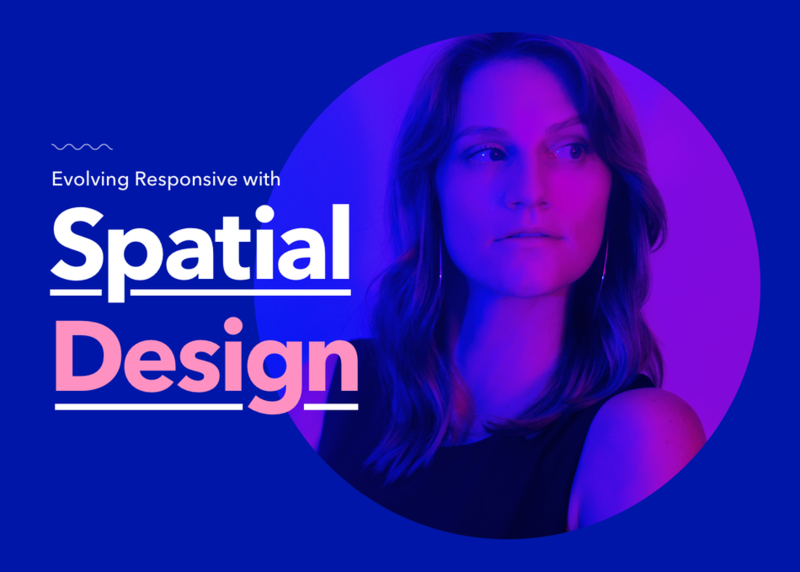 Trista Yard, Associate Design Director at Code and Theory, will discuss applying spatial techniques to create effective solutions.